Hi and welcome to my food blog! I will be writing about food I make, food I find, and food I’m thinking about making or finding! I will review my experiences at various types of eateries, not just restaurants but farmers market, hot dog stands, taquerias, etc… if it serves food and I stop there, you can expect to read about it. 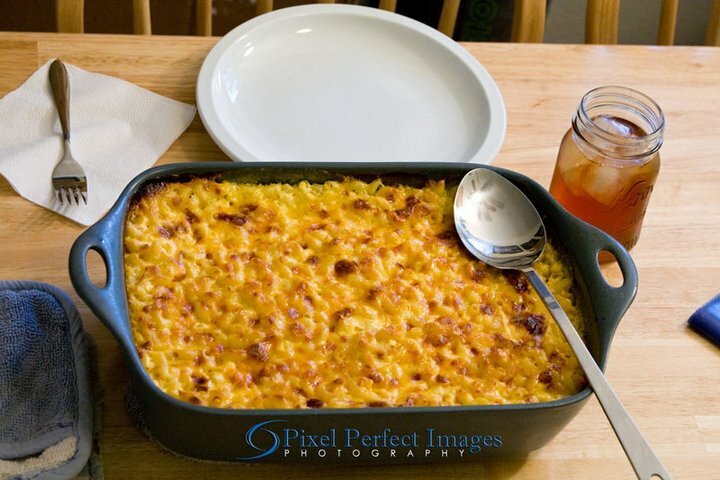 I may occasionally include recipes with my home made food posts too. I’m also a professional photographer so most posts will be accompanied by photo(s). Comments are welcome, but stay on topic and keep it family friendly please! Feel free to contact me at dan@pixelperfectimages.net with any concerns or suggestions. Oh, and to start out here’s a picture of my breakfast! 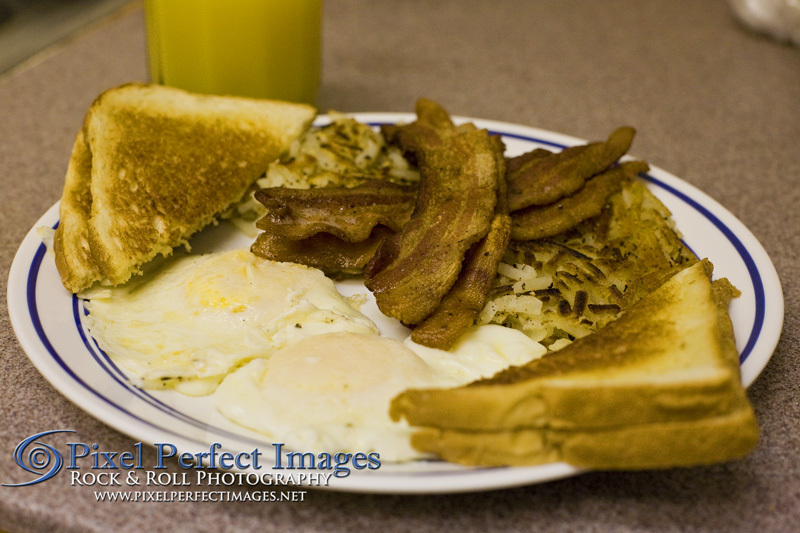 Applewood smoked bacon, eggs over medium, hash browns, whole wheat toast, and orange juice. My secret to a perfect breakfast is simple: Cook the hash browns ahead of time and keep them warm in the oven at 200 degrees or less, cook the bacon and eggs at a low to medium heat. Fight the temptation to rush things by cooking on high and they will come out perfect every time!